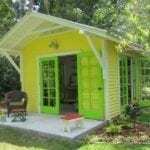 Need an extra room? 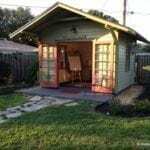 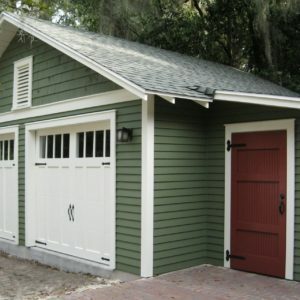 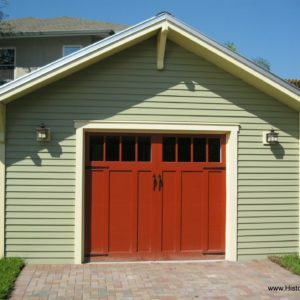 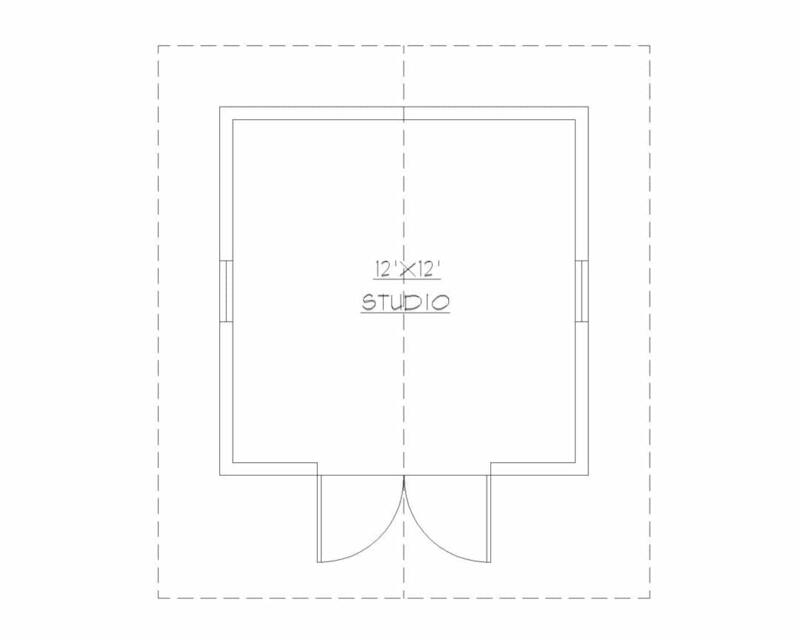 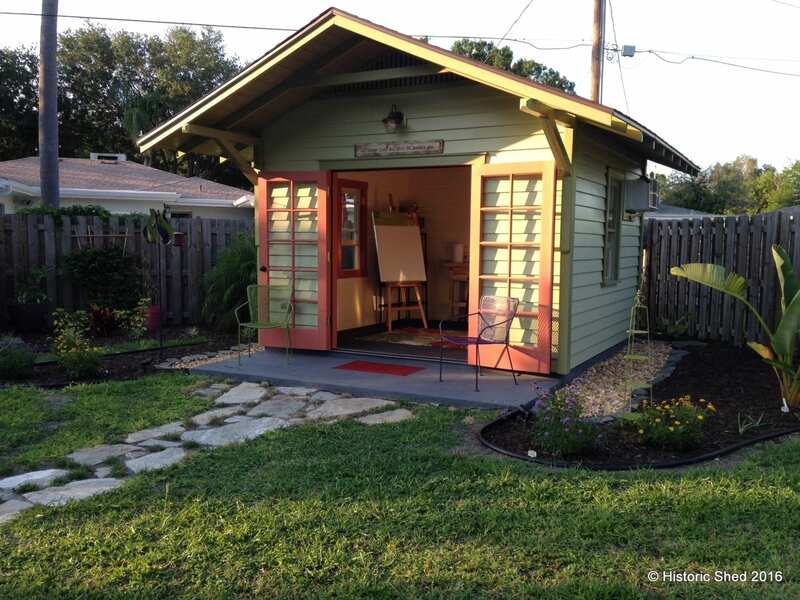 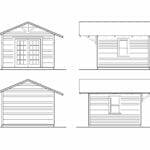 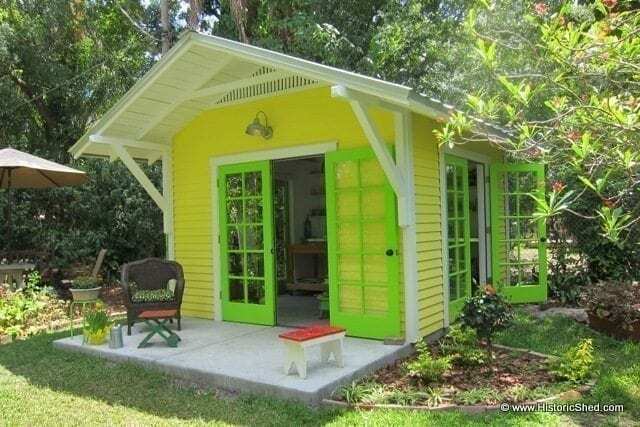 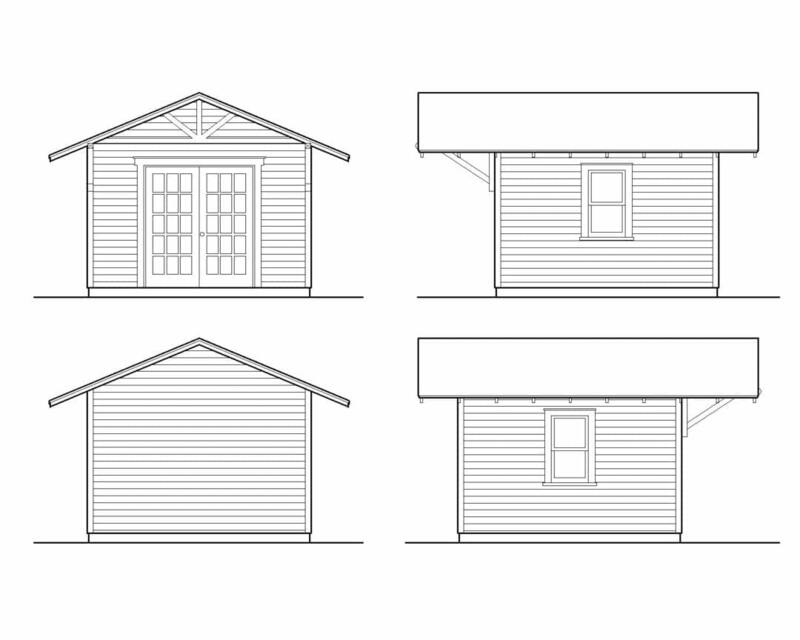 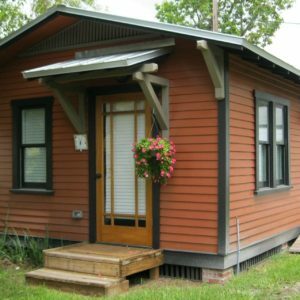 Build your own 12’x12′ studio shed similar to this Sunny Studio or this Sarasota Studio for your home office or studio with an extended roof line. 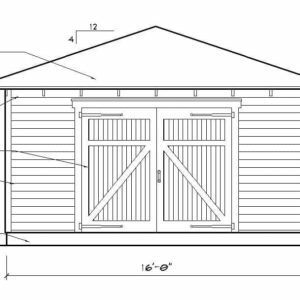 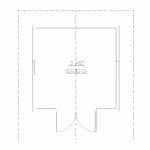 Designed for Ultimate Wind Speed of 150 MPH, Florida Building Code.